This week on the show, Paul Feig wants another Call, Ernie and Ray chat, and Steve Johnson does a little nose candy. First up, Troy and Chris discuss the click bait du jour as Paul Feig mentions on the Simple Favor press circuit that he'd like to do another Ghostbusters film, what does it mean? Also, Steve Johnson got a little more ink this week because of his unorthodox inspiration for Slimer - a new revelation most likely to come in his next book. 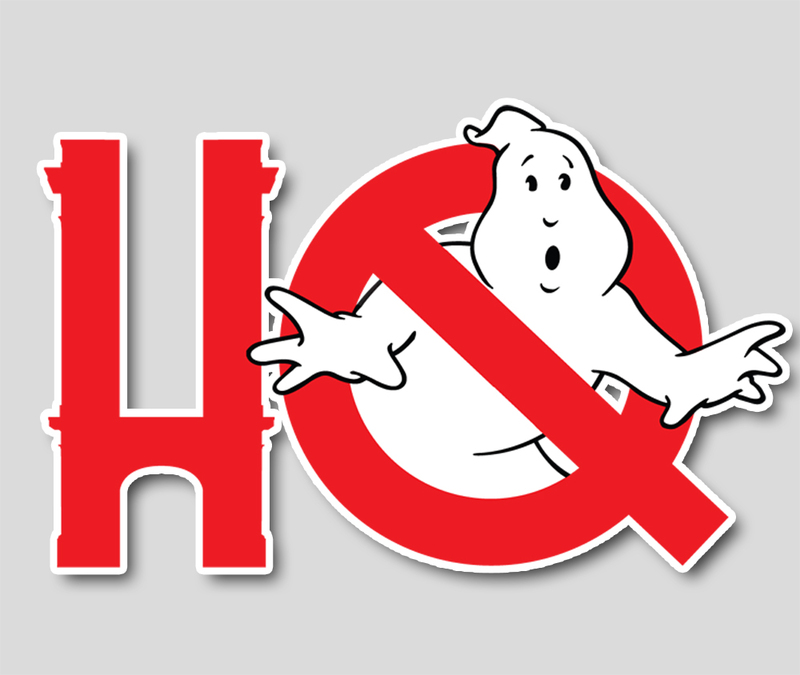 Rounding out the show is some discussion about Ray Parker Jr.'s podcast with Ernie Hudson and a couple shout outs to the Alberta Ghostbusters and the Ecto Force of Florida. It's a fun one, make sure to tune in!